God does not define Himself by our economic and political terms. But that does not mean that God is not interested in economics. In fact, He is deeply concerned. 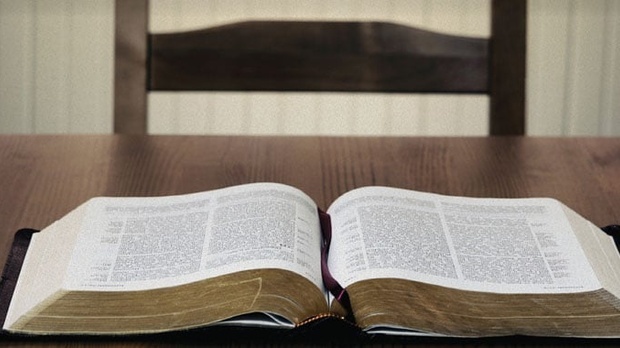 Since some of the political and economical theorists have staked claims for their ideology in Scripture, we have to go to Scripture ourselves to see what God says about them. In this message, Dr. Sproul does just that, as he helps us sort through some of the confusing issues in the world of economics by providing us with four basic principles.